PIERRE, S.D. – Gov. 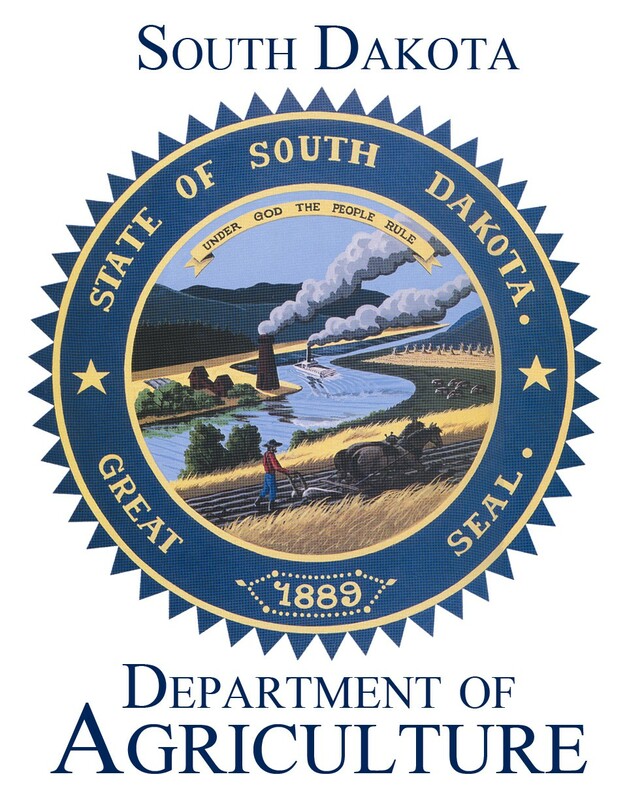 Dennis Daugaard has proclaimed May 22-28, 2016 as Emerald Ash Borer Awareness Week in South Dakota. While it has not yet been discovered in South Dakota, there is concern about the potential introduction of the destructive insect. The ash tree species are commonly used as urban street trees, wind breaks and shelter belts. Native ash species have no natural defense against the emerald ash borer (EAB). Experts predict that the most likely way for the borer to spread to South Dakota is through the movement of firewood from an infested area. As summer approaches and the tourism season begins, the chance of such circumstances is increasingly likely. 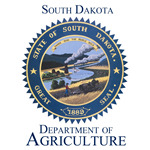 If you are a South Dakota resident traveling to other states, please do not bring firewood home from those areas. If you are a property owner who allows visitors to have campfires, please talk to them about the importance of purchasing firewood locally and provide information about firewood sources in your area. If visitors leave behind firewood after they depart and you are unsure of its origin, please destroy the wood as soon as possible. Native to Asia, the emerald ash borer only attacks true ash trees. The larvae feed beneath the bark, disrupting the movement of water and nutrients and killing the tree within a few years. EAB has killed hundreds of millions of ash trees in the United States over the past decade. EAB has expanded its infestation since its introduction to the Great Lakes region in the 1990s and is now found in 25 states, including neighboring Minnesota and Iowa.